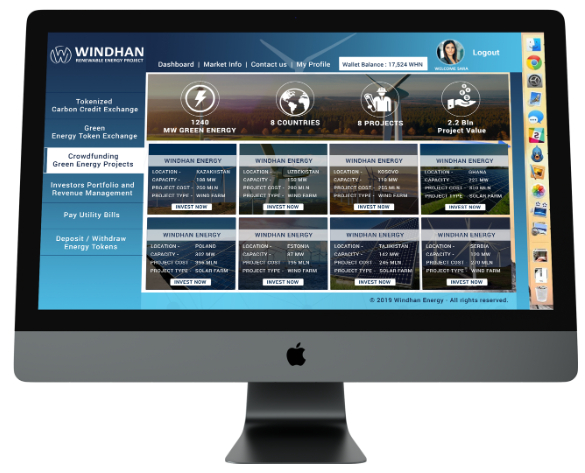 Windhan is the flagship 108 MW green energy project in Kazakhstan, including crowdfunding and the Green Energy trading platform that uses blockchain technology to create a more meritocratic new generation of renewable energy sources. The current process of investing in renewable energy projects is very expensive. investors concentrate on large projects, and costs are excessive. More than a billion people on the planet are left without electricity. projects on a reliable, decentralized platform with minimal cost. Windhan offers a solution to both problems by moving from the current model to Windhan. 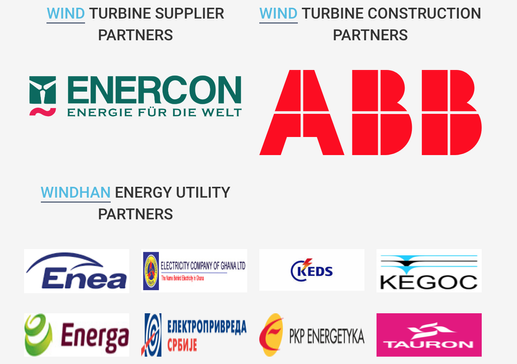 First, we will create a flagship project Windhan 108 MW in Kazakhstan. 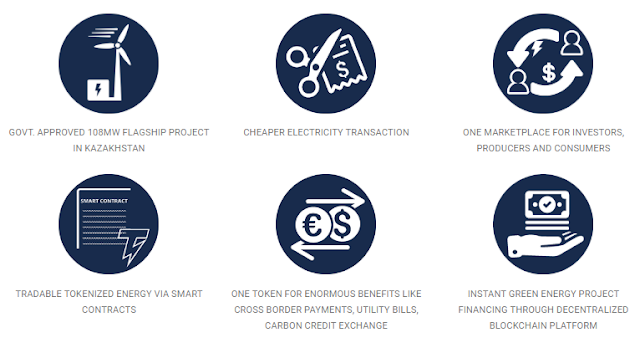 The plan is to provide community-supported assets with projects in conjunction with the renewable energy platform on the blockchain and enable them to finance and trade tokenized energy. and by trading, everyone can make our planet a better place to live. investors and consumers with common interests – to save money and create a decentralized, smart and clean future. 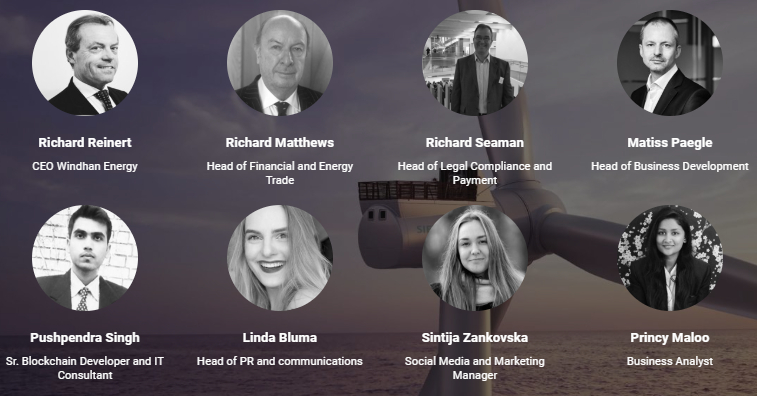 Our main and long-term goal is to finance energy projects, trade and label future energy, the project and the Windhan platform for renewable energy sources are beginning to solve the problem of matching the energy sector and blockchain technology. In addition to the funds that the Windhan project intends to build with its internal token, the developers are trying to eliminate the bureaucratic layer between the energy source and its consumer. Moreover, investors who took part in the formation of this project will be able to get a good profit for the contribution they made at the initial stage. Buying and selling tokens through tokenization of energy. Platform for paying electricity bills and investments. Convenient toolbar and mobile applications. The developers intend to use the natural forces and the power of the territory of Kazakhstan, as for this they have all the necessary indicators: strong wind and a lot of sun. Moreover, the chosen place on the map of Kazakhstan was not chosen by chance, it was analyzed by a German company, which during the year was subjected to wind flow measurements and concluded that the wind speed during the year was 7.8 m / s. Therefore, this place is considered the most favorable for the installation of 27 wind turbines Enercon E-126. It is important to note that this project already has all the necessary legislative and legal agreements to implement its actions, which is very nice. As I mentioned earlier, the process itself is built on the principle of a decentralized network, where each token is backed by a smart contract and has some power. A total of 250 million coins will be issued for the development of the project. 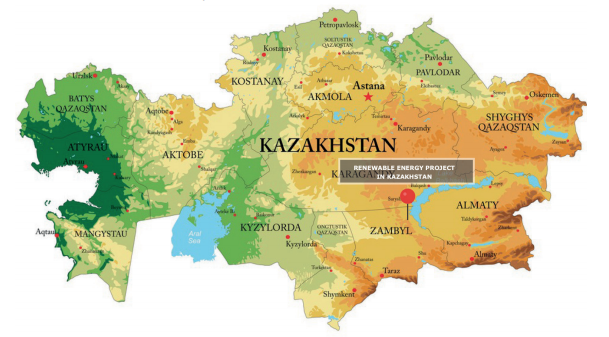 Land purchase in Kazakhstan for a wind park. All obtained permits and licenses (construction, construction, road works and coordination of the network on site). Due diligence project. The idea was born to launch the Crowd financing platform for renewable energy projects. Creating a company and creating a management team. After completing ICO, we will install wind turbines in the next 18 months. If you hold the same opinion, for greater certainty, I recommend that you personally study all the necessary materials relating to this project.